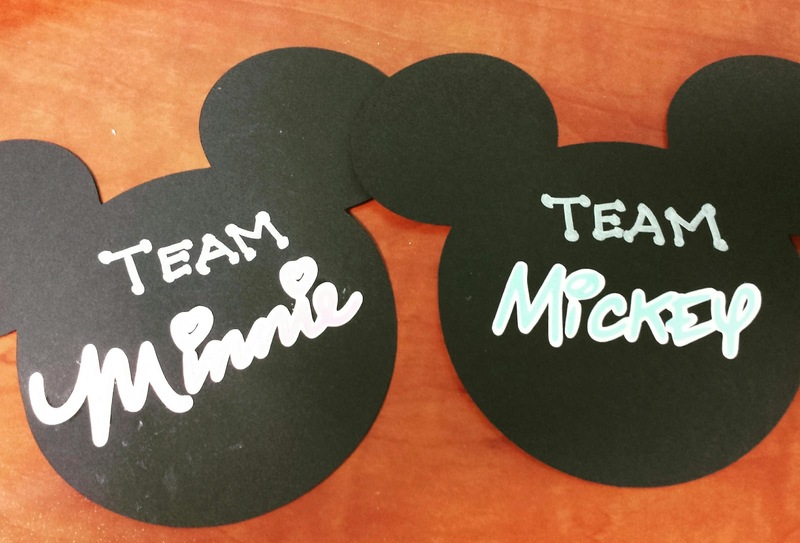 Disney Runs in the Family: A Gender Reveal Fit for a Prince! 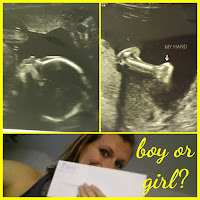 A Gender Reveal Fit for a Prince! 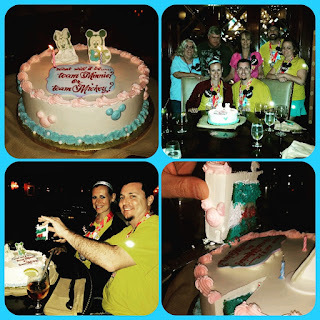 During the 2015 Disneyland Half Marathon Weekend, we had BIG plans, not just to race, but to officially find out the gender of Baby S! When we knew we'd have the ultrasound just a few weeks prior, we instantly thought of Disneyland as the place we'd want to find out. Since our families both live in different states, it just made sense to have us all meet at the Happiest Place on Earth and celebrate. We started with Disney Dining--We made our reservation for dinner at Carthay Circle for the night of the Half Marathon. We knew we wanted to be done racing and be able to stay out late and enjoy. 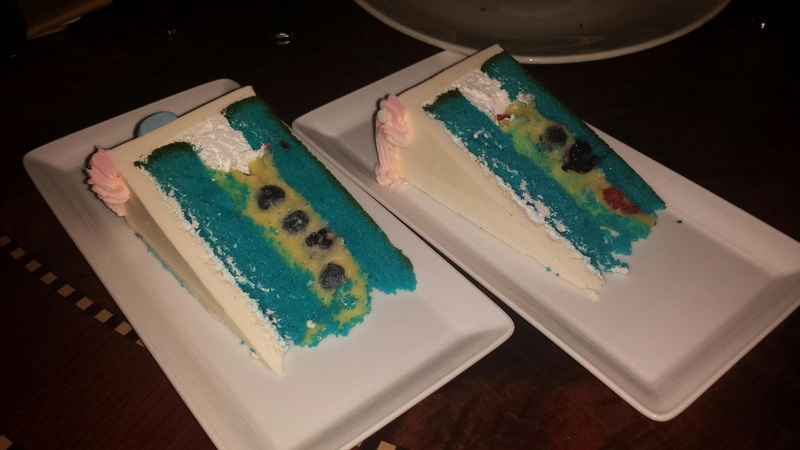 When I called, I explained that we wanted to do our gender reveal for dessert and they were able to start the process right then and there. In less than 24 hours, I was put in contact with a Disneyland Pastry Chef. From there, it was pure magic! She helped us in picking the size, design, flavors, and even sent pictures of images so we could decide what we wanted. A few emails back and forth and our cake was all set. 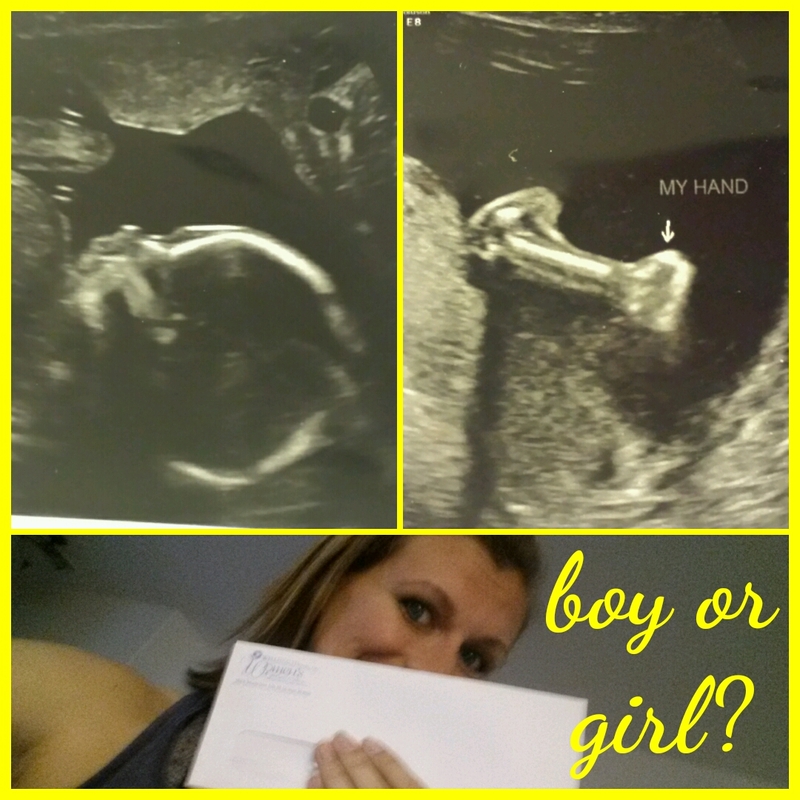 Well, except for one small thing...we didn't know the gender. That had to wait until we had our ultrasound. The tech sealed up an envelope for us, and it was sent directly to Disney. I had my fingers crossed it didn't get lost in the mail, and within a few days we had an email with a "congratulations" and confirmation that the results were received. I have to admit, it was a bit torturous to know that a tech and the Disneyland bakery knew if it was a boy or girl, and we had no idea. Those 3 weeks dragged on forever, and we were so preoccupied during race weekend, I could barely focus on putting one foot in front of the other. Finally, we had our dinner at Carthay Circle. It was delish, as usual, but we were all ready for dessert from the moment we sat down!!! In fact, the cake had been delivered earlier in the day, so the whole staff was ready for us to have dessert too--they wanted to know if Baby S was Team Mickey or Team Minnie! The cake was beautiful, but definitely not too beautiful to cut into. A few pictures, and we were ready to cut. There was no mistaking, it's a boy! 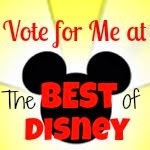 Team Mickey won! I cannot thank Graciela, the Assistant Pastry Chef that handled this entire process, enough! She made our experience so special and completely stress-free. I could not have dreamed of a better way to make this very special announcement. I never doubt anything Disney does, but this truly blew me away in how perfect it all turned out! 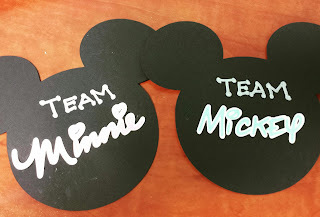 Have you ever done a special event at Disney? How did yours turn out? Thanks for sharing the post seems like your are having fun in Paris. Disneyland Paris Trip Planning Guide through which you can explore the amazing trip and rides. Paris is the amazing and right place to spend vacation. The place is great for marketing and exploring new things and it is the beautiful destination to spend time with. Plan your vacation with coach trip to disneyland paris at an affordable packages. Are you ready for Paris? Oui!! !